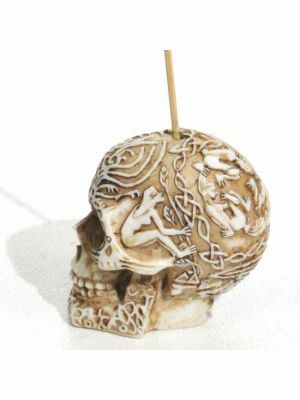 Old Mans Skull Resin Incense Burner 3" Height. 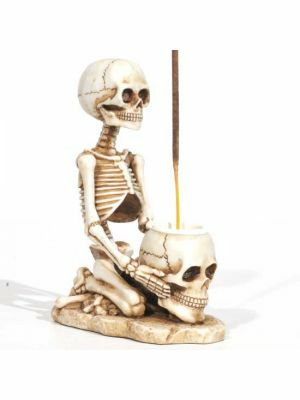 Old Mans Skull Resin Incense Burner 3" Height. 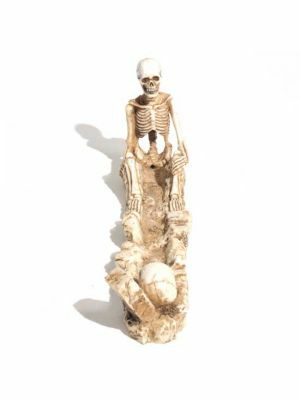 Hand painted antique ivory color.